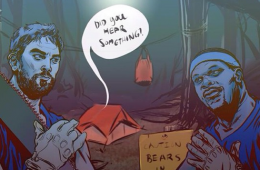 When the Memphis Grizzlies front court duo Marc Gasol and Zach Randolph are hungry to mix it up in the paint. 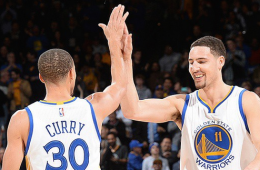 The Golden State Warriors' Stephen Curry and the Cleveland Cavaliers' LeBron James headline the 2014-15 All-NBA First Team, the NBA announced today. 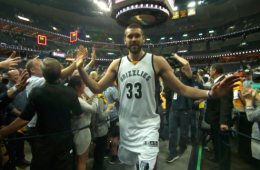 The Memphis Grizzlies advanced past the Blazers in Game 5, behind Marc Gasol and his 26 point, 14 rebound and 3 assist performance at the Grindhouse. 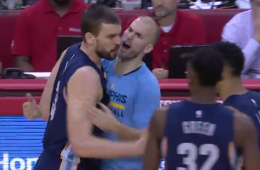 Memphis Grizzlies forward Marc Gasol saved the day against the Houston Rockets. 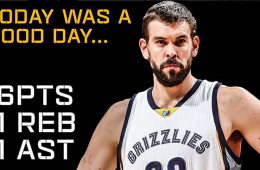 With a Dirk-ish baseline shot, to give Memphis a win. 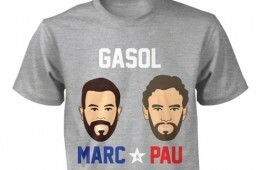 To commemorate brothers Marc Gasol and Pau Gasol being selected to the All-Star game. 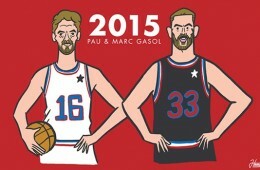 They created the "Gasol Bros Ltd. 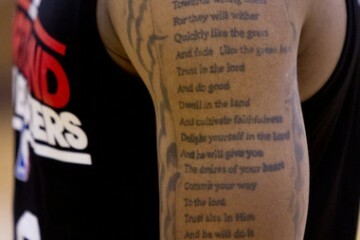 Edition Charity" tee. 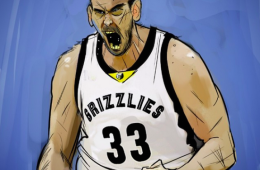 Memphis Grizzlies center and two-time all-star Marc Gasol captured in monster transformation. 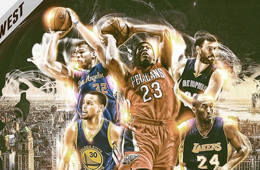 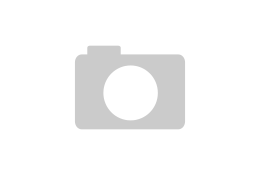 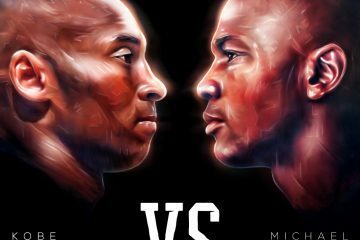 The 64th edition of the NBA All-Star Game will have a unique trait like no other when brothers Pau Gasol and Marc Gasol start for opposing sides. 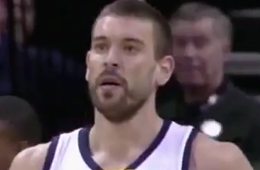 Memphis Grizzlies big man Marc Gasol shows off his futbol skills after the whistling.